Put simply, damaged goods will result in a loss of revenue for your business. To prevent having to reship an item free of charge or issue a refund, we’ve put together our top tips for preventing damage to your goods during shipment. Whilst fairly self-explanatory, it’s important to package goods in suitable and protective packaging, for example, if you’re shipping glassware, make sure your items are protected with bubble wrap. You should also make sure to void fill to prevent your goods from moving during transportation. You should also think about making your packaging environmentally friendly. With the UK generating around 10 million tonnes of waste a year, most of which can be recycled, why not do your bit for the environment by making at least some of your packaging recyclable. If you’re transporting fragile items, it’s important to adopt damage deterrence methods to inform everyone who handles the item of its fragility. By displaying warnings, you’ll reduce product damage and loss of revenue. 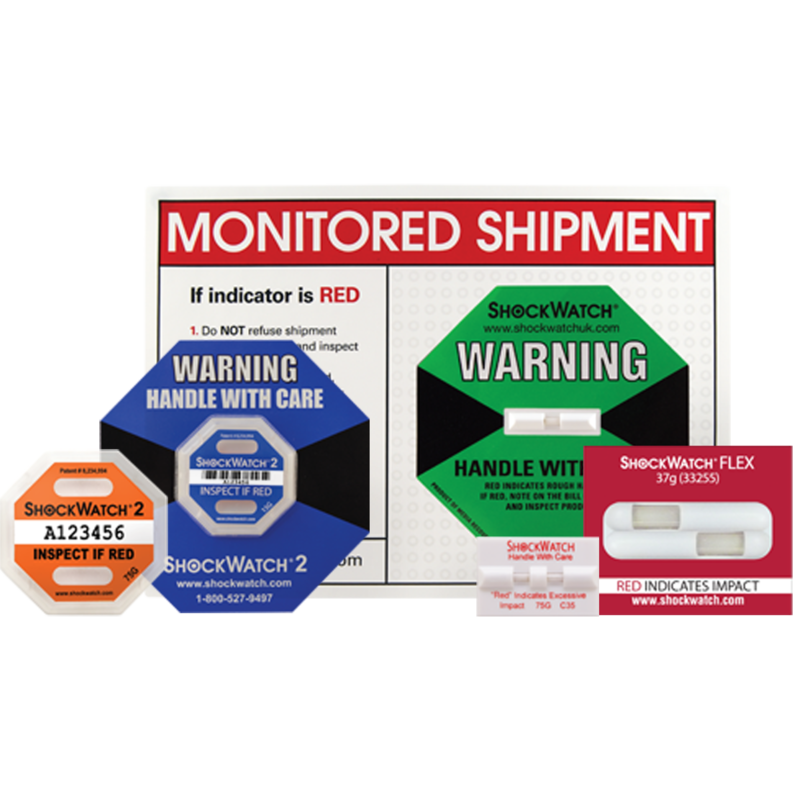 Our ShockWatch range of labels are a cost effective way to increase visibility of handling requirements of your package, provide accountability for oversight and reduce mishandling. To find out more information, click here. Do your research. Whilst some carriers may be cheaper, it’s worth investigating their reputation. After all, your customers will be looking to you to resolve any issues, rather than the courier. If you’re regularly getting complaints of damaged or faulty items, monitoring your goods during shipment can save you money. 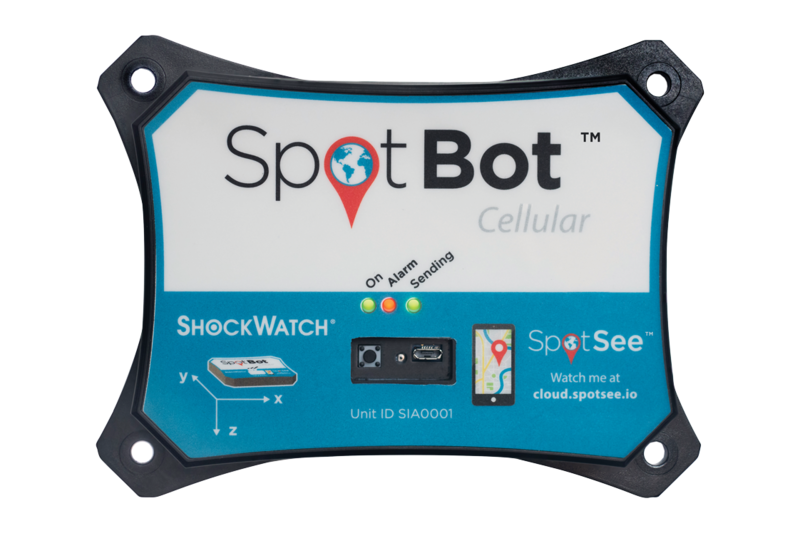 As the UK’s official ShockWatch distributor, we have a wide range of impact, temperature and tilt devices to suit your needs. Take a look at our range of products here. Alternatively you can contact us today on +44 (0) 1462 688070, or email sales@hanwell.com.